Directors and officers of a community regularly make decisions that impact the lives of fellow residents and the association itself. They put forth their best efforts to make the right choices to make the community a wonderful place to live. Unfortunately, sometimes a resident or two disagrees with a decision and makes a claim against the board. Did you know that, by volunteering for a board position a person places all of their personal assets at risk? 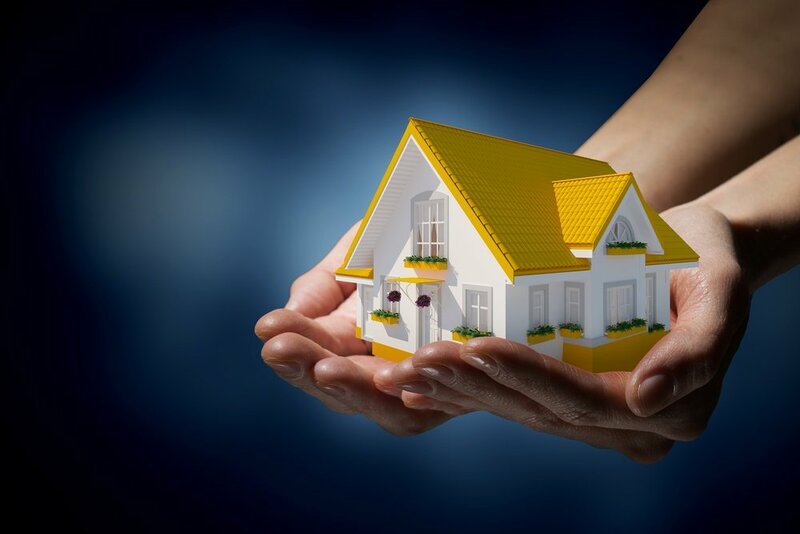 Fortunately, their assets are often protected via the association’s legal documents including the Declarations of Conditions, Covenants, and Restrictions or by-laws which frequently have a clause requiring they be indemnified. In the absence of Directors & Officers insurance, if a claim or lawsuit arrives, that clause should ultimately result in the association paying for the defense against the claim and any settlement amount. Even attempts to beautify your community can result in a claim. Here’s a case in point. An association was trying to improve the safety and property value of the community as a whole and approved a general assessment to repair and/or replace the sidewalks. The association hired an engineer to identify the specific sidewalks areas. One homeowner objected to work being done in front of their home arguing they had recently repaved the area. However, the engineer disagreed and the board followed his recommendations. Subsequently, the homeowner refused to pay their share of the assessments and a lien was placed on their home. The homeowners counter-sued to get the lien removed. Ultimately, the court sided with the Association but they had already accrued $25,000 in defense costs. 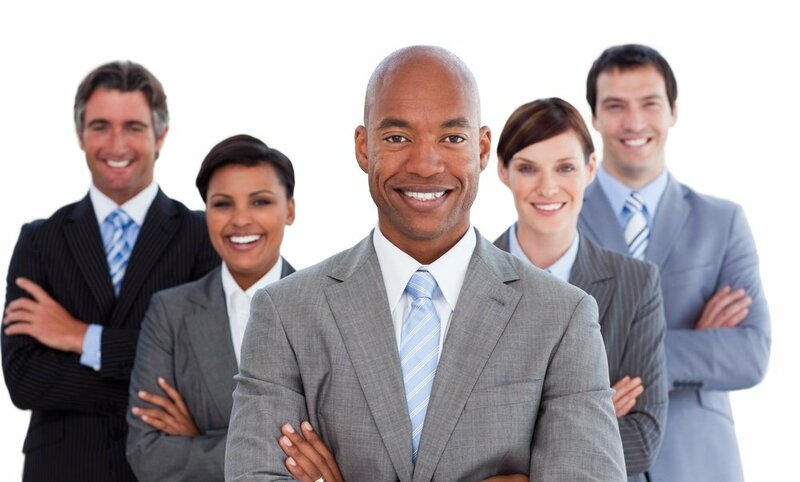 Fortunately, Directors & Officers insurance responds to protect board members and the community from claims resulting from decisions that are made in the course of managing the community. Defense coverage in addition to the limit of liability. Current, past and future board members, officers and volunteers, as well as the property management company, included as Insureds. It is important to review not only the coverages provided in your policy but also the exclusions. Common D&O exclusions include intentional criminal and fraudulent acts, damage to or destruction of property, bodily injury, and construction defects. 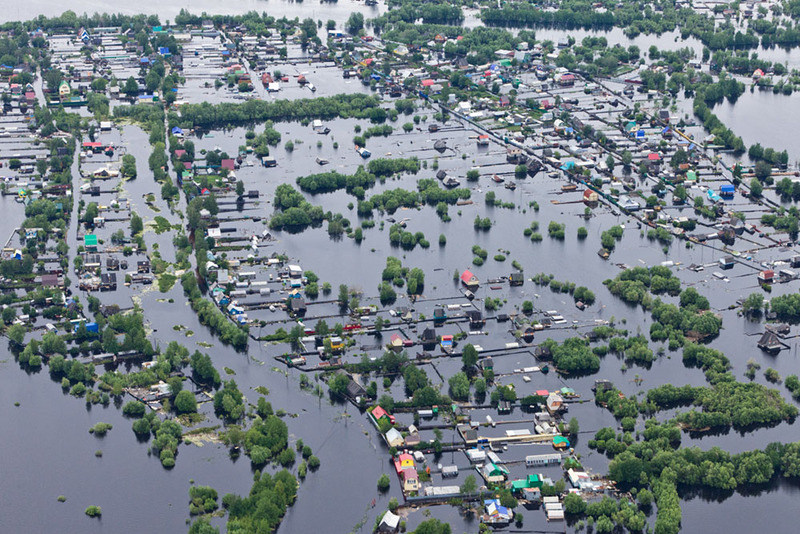 Some policies also exclude failure to maintain insurance, failure to maintain common property and a failure to have adequate reserves to maintain the community owned property. Be cautious about D&O coverage that is provided by an endorsement to a package policy. Often these endorsements are missing some key provisions and coverages. A D&O policy provides coverage on a claims-made basis. Claims-made policies have two important triggers to determine policy response – the date the claim is first made and the date the event happened that caused the claim. Generally, the policy that is in force when the claim first arrives will respond. There is an important caveat to this which is something called the Retroactive Date. (Most, but not all D&O policies have a Retroactive Date.) A wrongful act that took place before that date will not be covered by the policy, even if the claim is first made during the policy period. Look for the Retroactive Date on the D&O Declarations page. Here are a couple of examples of how the claims-made and Retroactive Date work using a policy effective date of 1/1/2016 to 1/1/2017 and a Retroactive Date of 1/1/2015. A DRV is issued on 12/1/2015. The homeowner disagrees with it and asks the board to remove it. After several months of back-and-forth discussions, the homeowner files a claim against the board on 3/1/2016. This policy should respond because the event happened after the Retroactive Date and the claim was made during the policy period. Now change the year the DRV was issued to 2014. In this situation, since the event giving rise to the claim happened before the Retroactive Date, there is no coverage under this policy – even though the claim was made during the policy period. The Retroactive Date is especially important if you change insurance companies. If you move your insurance to another company, ask your agent to be sure the Retroactive Date isn’t changed. Please be sure to read your policy. If you have any questions, your insurance agent or the CiraConnect insurance team is available to assist you. CiraConnect Insurance Services works with several underwriters who specialize in D&O insurance for community associations. We’d be happy to work on a quote for you! Contact CiraConnect Insurance Services today! 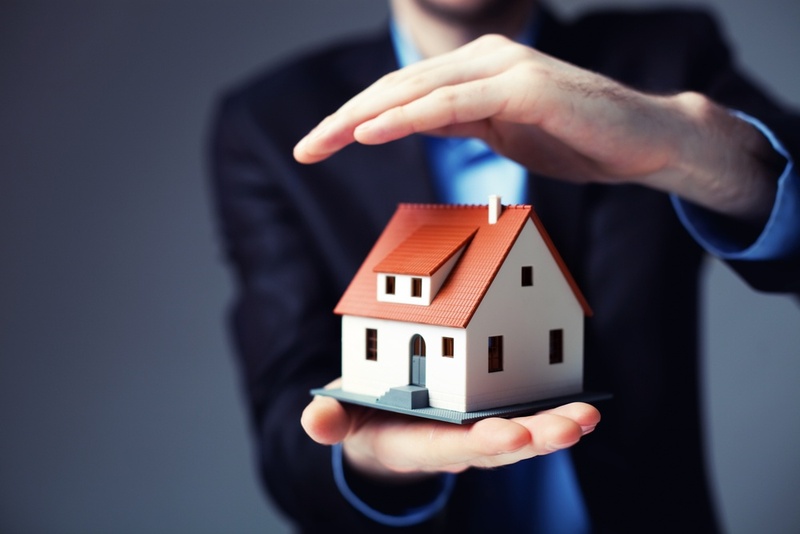 Board Members, What HOA Insurance Does Your Community Have in Place? 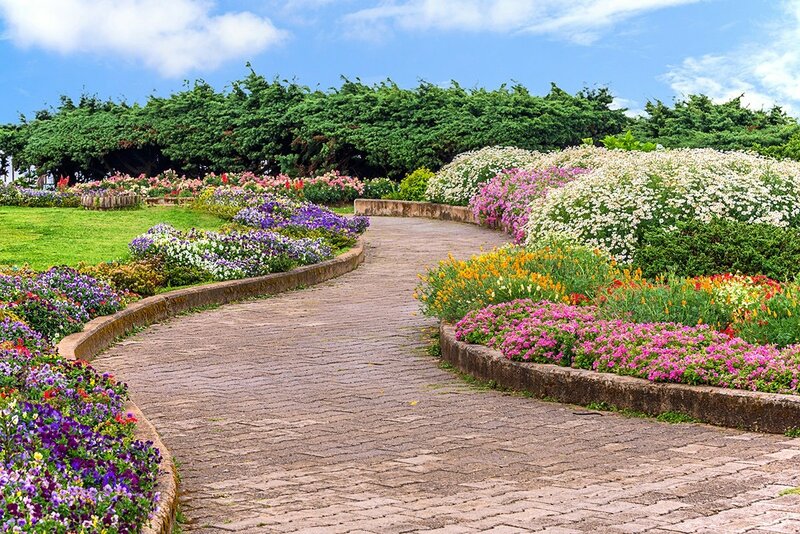 Community Insurance | Does Your Community Need Landscaping Coverage?